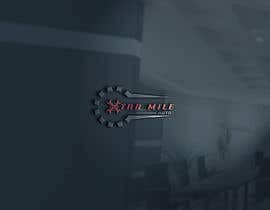 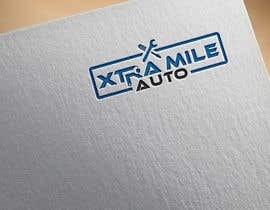 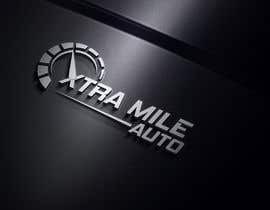 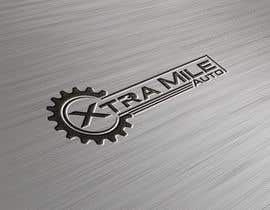 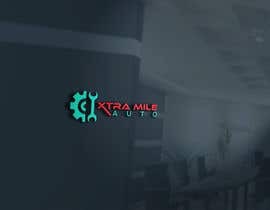 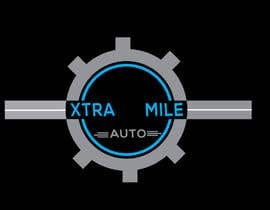 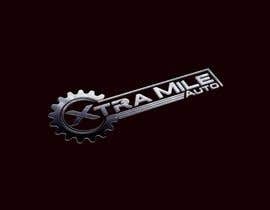 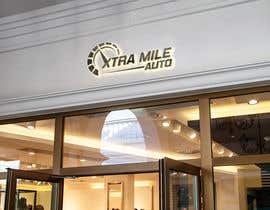 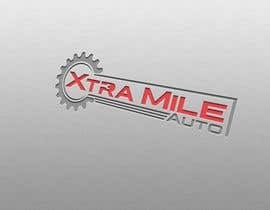 Need a logo for a auto repair company called Xtra Mile Auto. 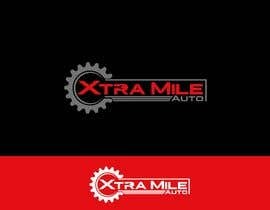 I am looking for a logo which has a professional look. 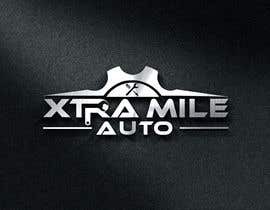 I would like to incorporate roads and/or auto parts or tools. 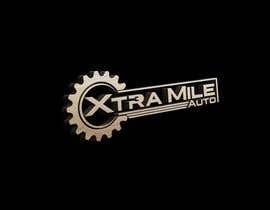 Possibly make the capital X and M out of roads or tools? 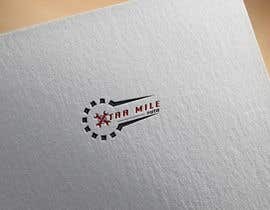 The website will be changed to match the logo, so please use any colors you would like. 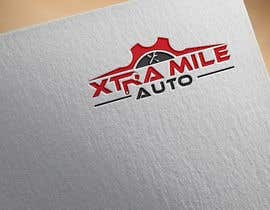 HI SIR, NEW ENTRY PLEASE CHECK AND RATE #76 #77 #78 I HOPE YOU LIKE IT! 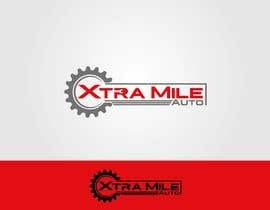 PLEASE CHECK AND RATE #45 #46 #47 #48 #49 #50 THANKS! 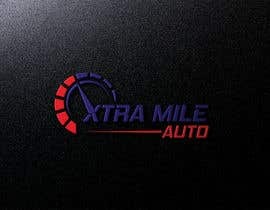 i was update your request into #39 entry ..